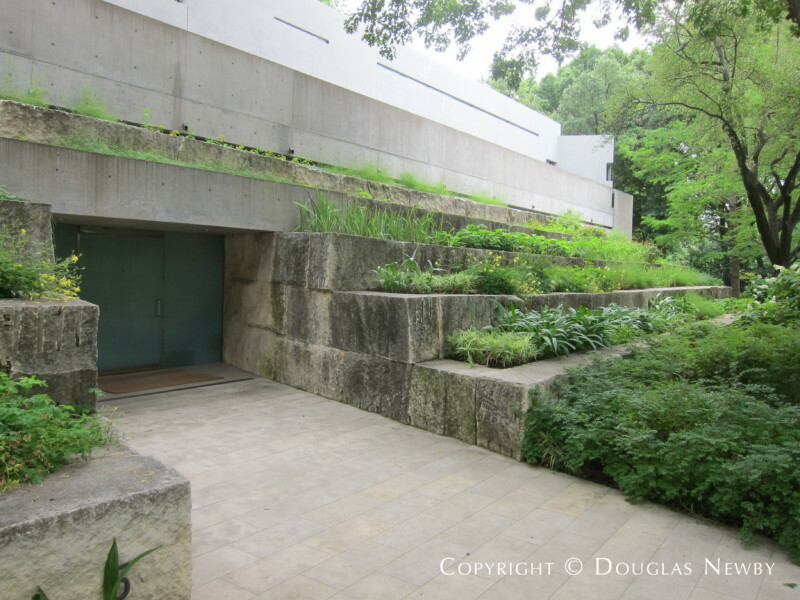 Dallas Architecture Blog celebrates the art of architecture and place. 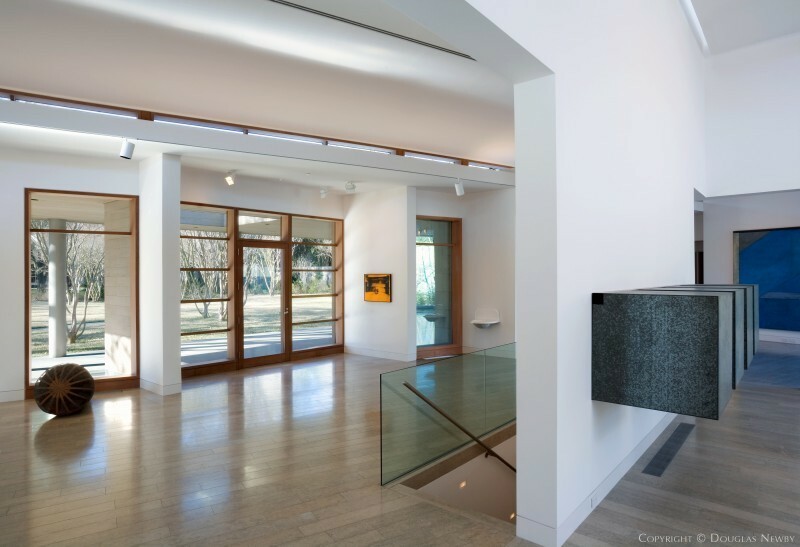 This post celebrates the impact of private art collections in architecturally significant homes. Private collectors are nimbler in their collecting and their collections rapidly generate thought and momentum for specific art and artists. Museums judiciously acquire work through the eyes of the museum director and staff, with the approval of the acquisitions committee and the board of trustees. 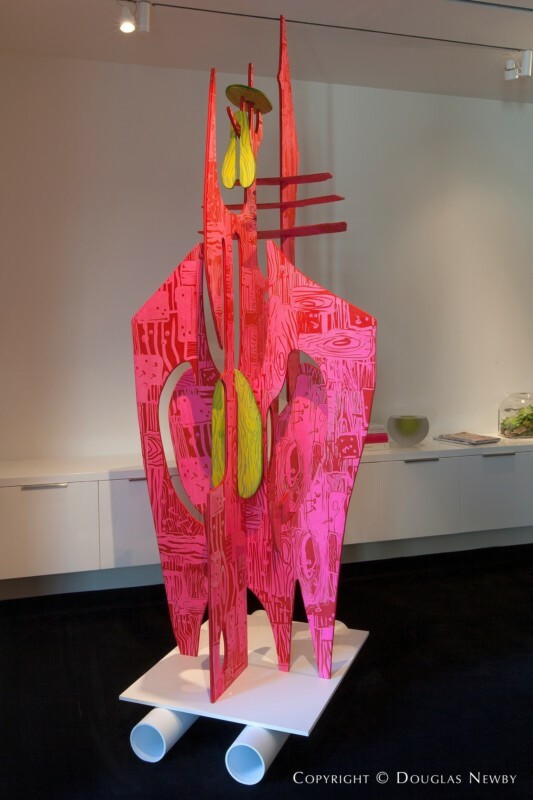 Art chosen by this process is very thorough and heavily juried by the art directors and associate directors who have the highest academic credentials and museum experience, and then by art patrons that make up the acquisition committee followed by the art and business judgment of the board of trustees. With board approval, funds might be drawn from a museum endowment for the acquisition or a development campaign might begin for a specific painting. Even donations of art to a museum have to go through this process for approval. This ponderous process builds great museums that traditionally have shaped how a community views art. It should be noted that private art collections are hardly a product of an underground or guerilla art movement. Prominent private collectors are often very involved in the leadership of art museums. 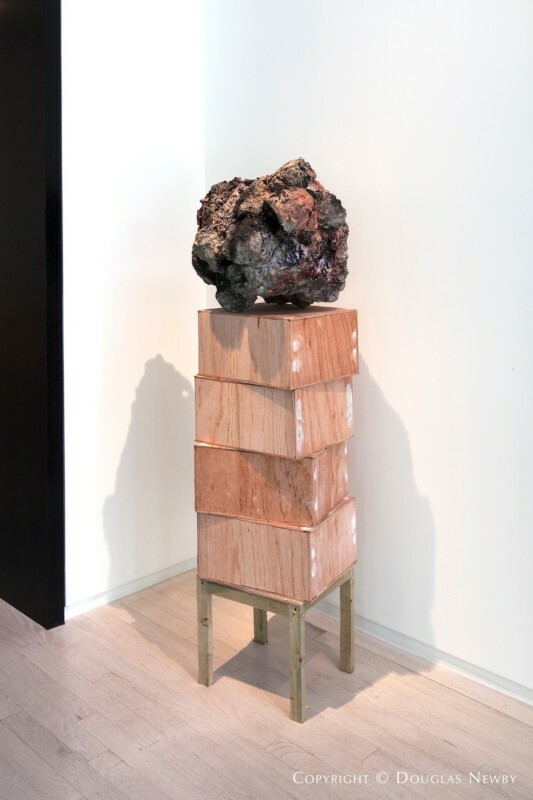 For instance, collectors Derek and Christen Wilson, when they make acquisitions for their personal collection displayed in their Highland Park home, are able to seek, if they desire, the counsel of their vast resource of museum curators, art consultants, and gallery owners because they enjoy leadership roles at the Dallas Museum of Art, the Nasher Sculpture Center, and the Tate Museum. But ultimately a personal collection is just that, a personal decision that reflects the collector’s taste. Some pieces might be acquired after having followed and studied the artist for years, while other acquisitions might be informed but quite spontaneous. The collection grows and the collector’s eye sharpens. Private collections, like the one in Derek and Christen Wilson’s Old Highland Park home, are viewed by other collectors, museum directors, and curators from across the city, the country, and the world as they visit the collector’s home and see their art. This dynamic creates a great cross-pollination of ideas, views, and further introduction to artists’ works. These private visits not only influence other personal collections but they influence the eventual acquisitions of the museums with which these visitors are involved. 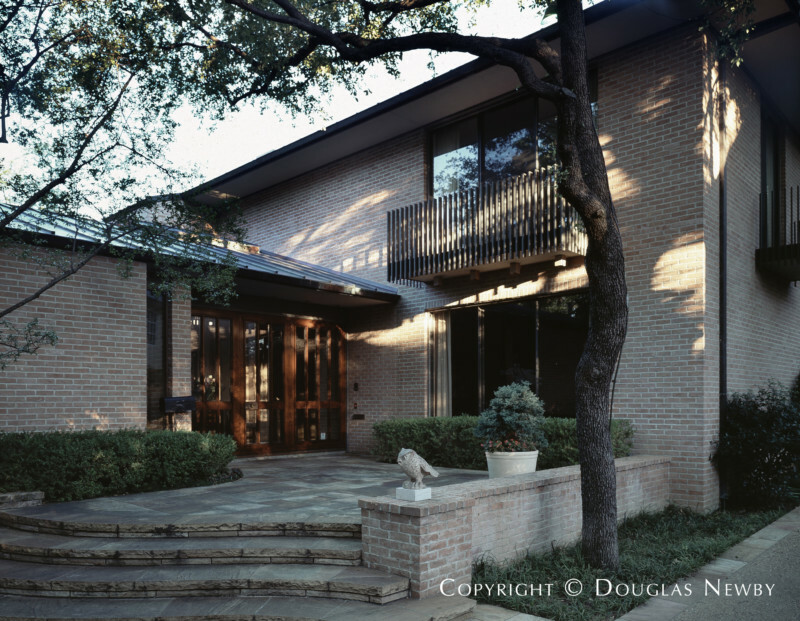 Private art collectors, such as Margaret McDermott and her late husband, Eugene, have always been generous with their art, loaning it to museums and opening their home to those interested in art from Dallas and from around the world. Howard and Cindy Rachofsky generously open their Richard Meier-designed home to the public to see their rotating, dynamic collection of modern art. 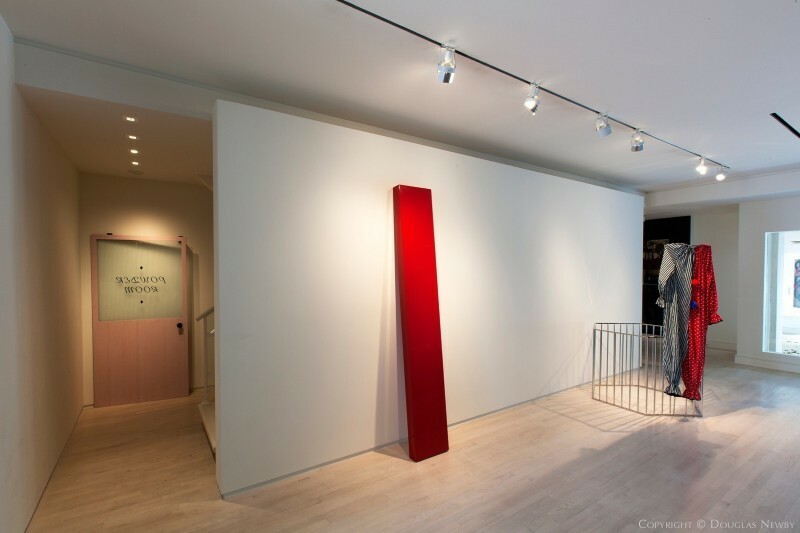 The collection of Marguerite and the late Robert Hoffman is viewed by prominent collectors from around the world in the residential gallery designed by architect Bill Booziotis. Deedie and Rusty Rose display significant art in their Antoine Predock-designed home and in their adjacent pump house, renovated by architect Gary Cunningham, that provides space for exhibitions and art events. 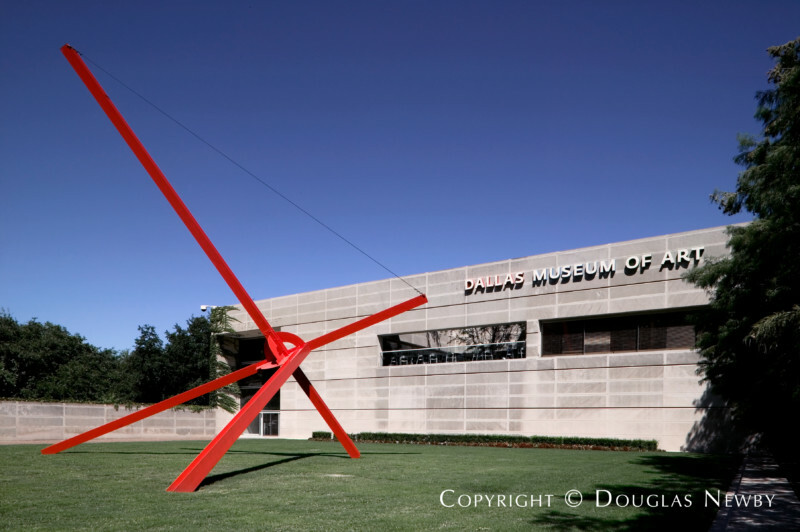 The McDermotts, the Roses, the Hoffmans, and the Rachofskys have also made unprecedented bequests of their collections to the Dallas Art Museum furthering how art will be viewed and interpreted over the next century. 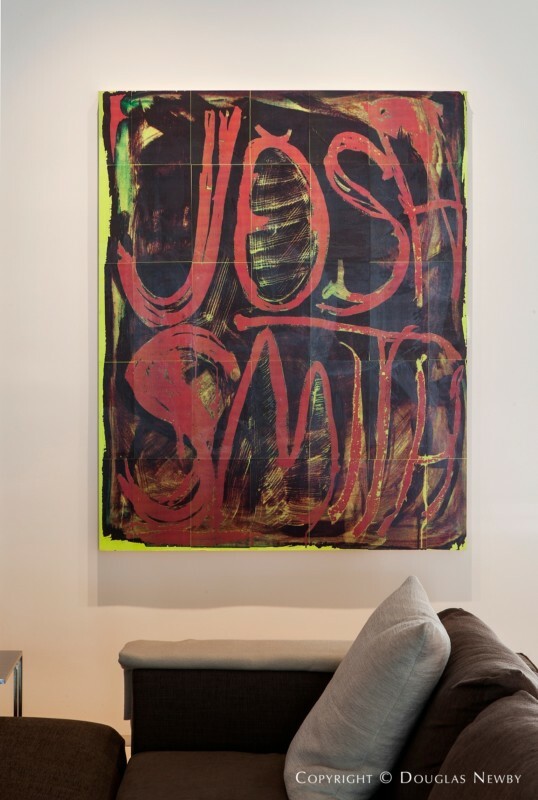 Dallas collectors generously share their personal collections with the community. Now private collectors are able to continue to show their art in their homes through private visits, but now they’re also able to share their art collections through the Internet and Social Media. Here you’re able to see some of the additions to the collection of Derek and Christen Wilson in a recent installation in their Highland Park modern home.